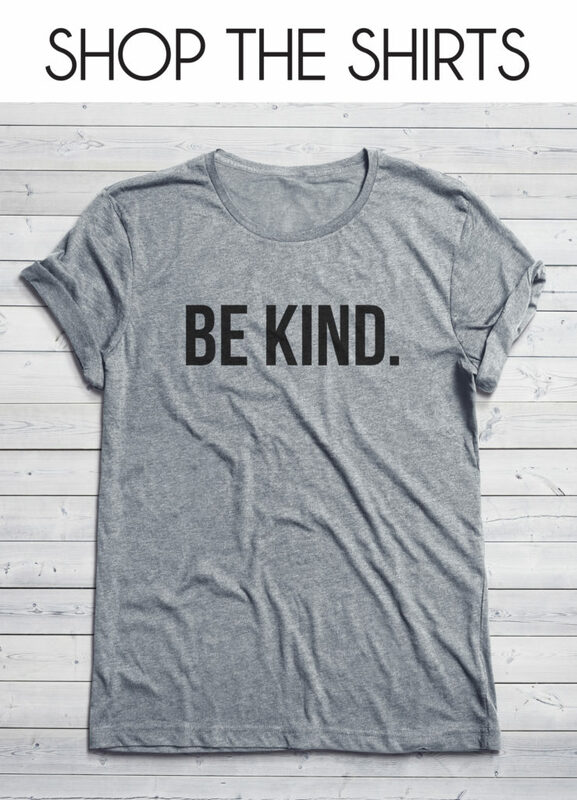 Since starting this journey online I have been lucky to meet so many wonderful ladies and fellow girl bosses. 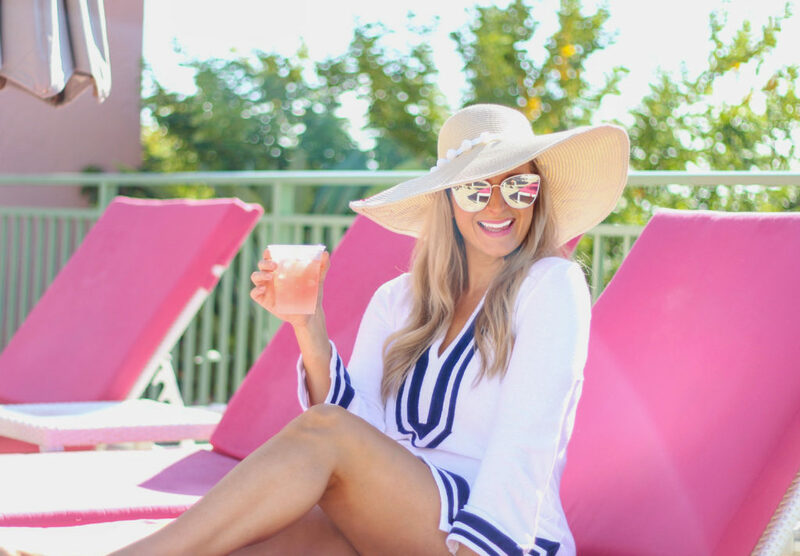 My friend Kristin over at The Blush Blonde is one of the 1st gals I collaborated with and has since become one of my blogger heroes. She is always so kind, super supportive, and have you seen her beautiful Instagram feed?! 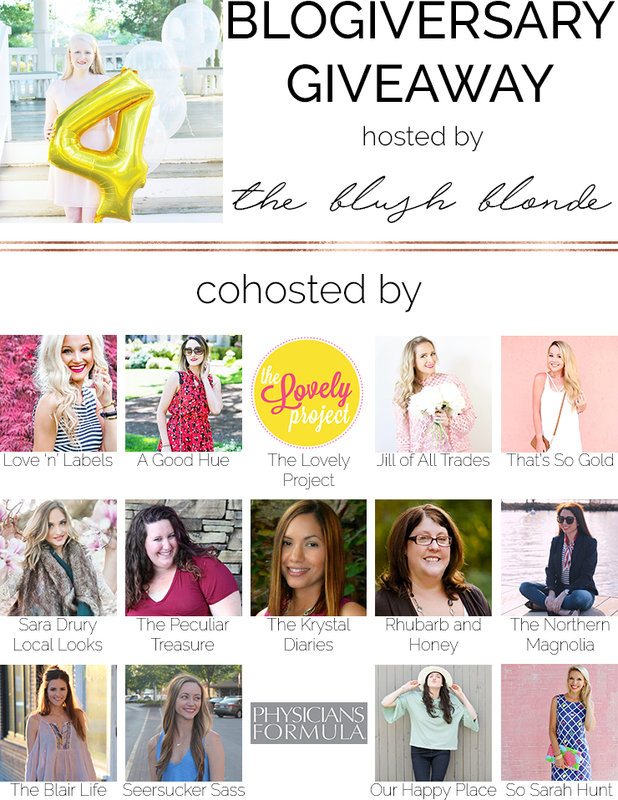 I have teamed up with her and some of my other favorite blogger and IG babes to celebrate her 4 year Blogiversary with an amazing giveaway! 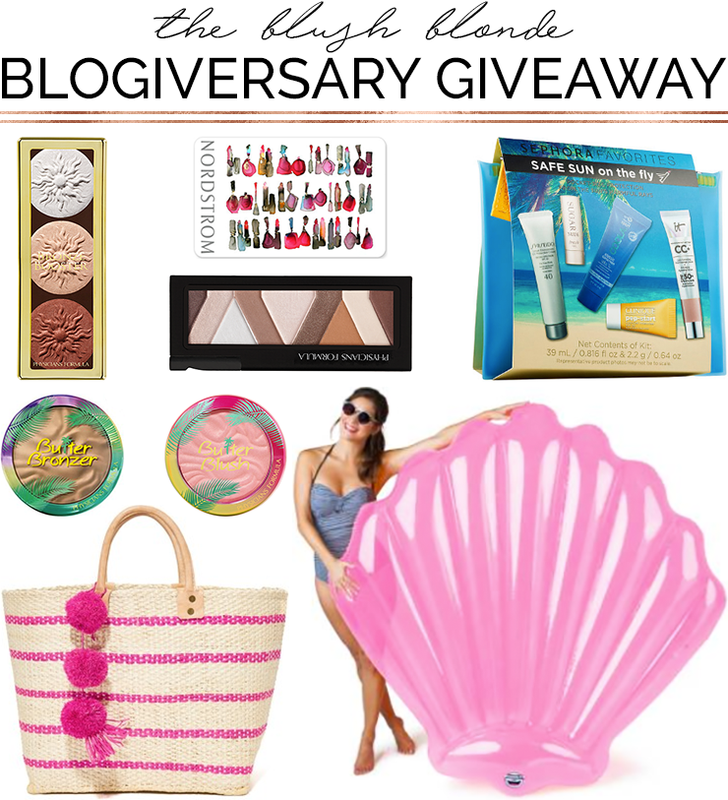 This giveaway is filled with so many fun goodies perfect for Summer! Check out all of the prizes and details to enter below! Good Luck! Mar Y Sol Tybee Tote– This summery Mar Y Sol handbag is detailed with bright contrast stripes and a strand of pom-poms. BIGMOUTH INC. Shell Pool Float– If you can’t be a mermaid, at least you can lounge like one in this giant pink shell floatie. $45.00 Nordstrom Gift Card- This is included to buy any other summer essentials you might need! Sephora Favorites Safe Sun on the Fly– A five-piece set of Sephora’s favorite sun care products in convenient travel sizes, featuring sunscreen, moisturizer, lip treatment, and CC cream with SPF—plus a waterproof, reusable bag that’s perfect for your summer adventures.